SAL members include males of all ages whose parents or grandparents served in the U.S. military and were eligible for American Legion membership. 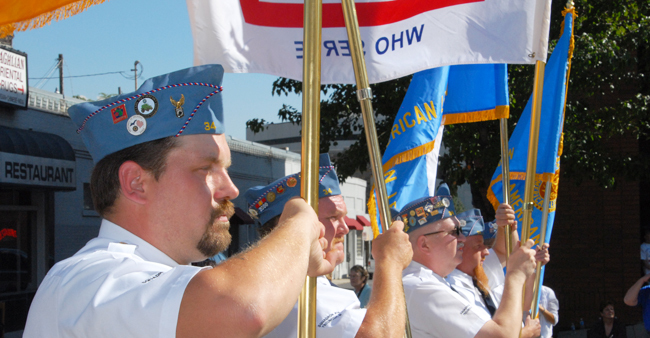 Members of The American Legion, American Legion Auxiliary, and Sons of The American Legion comprise the Legion family, which has a combined membership of nearly 4.2 million. 09/12 - Regular Meeting - 7:00 p.m.
09/16 - POW/MIA Candlelight Vigil - 7:00 p.m.